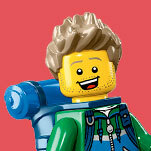 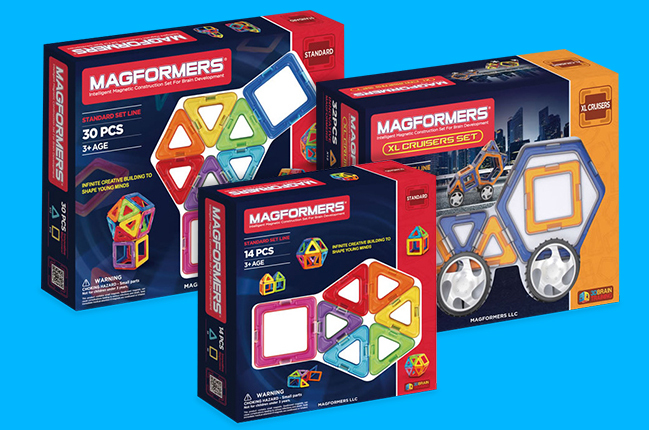 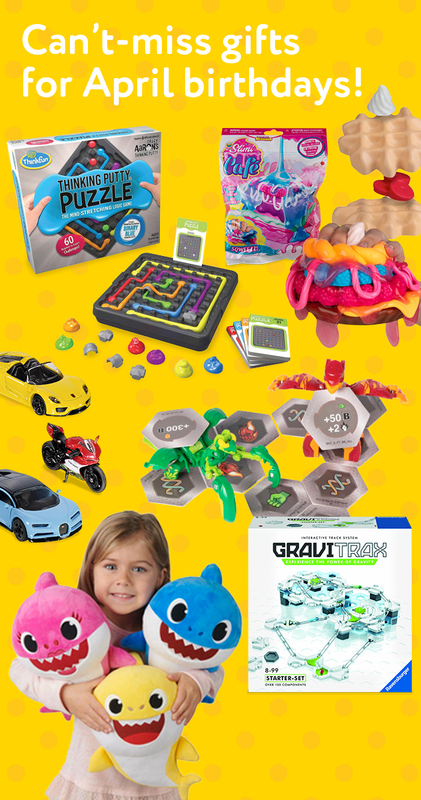 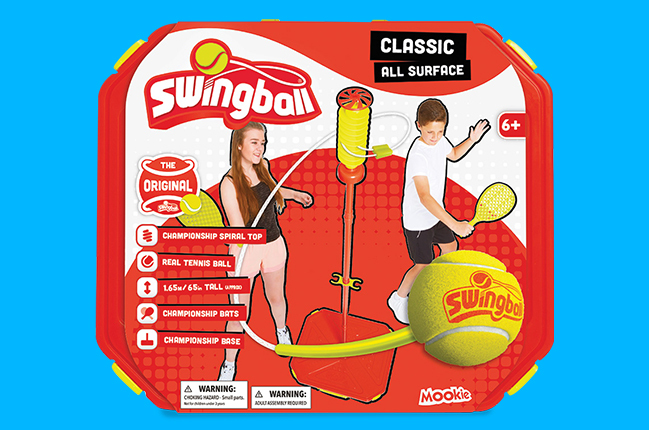 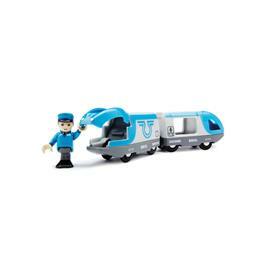 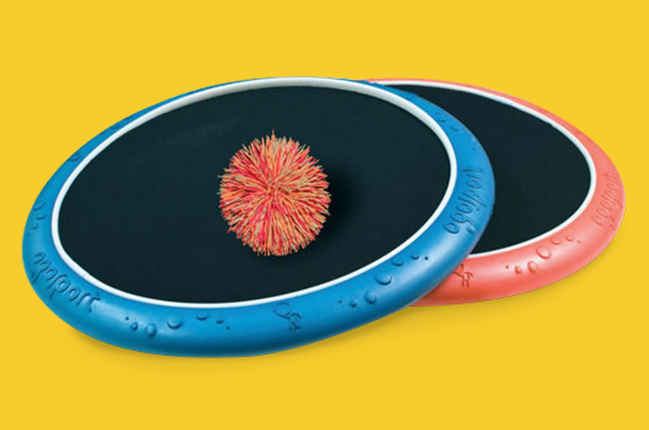 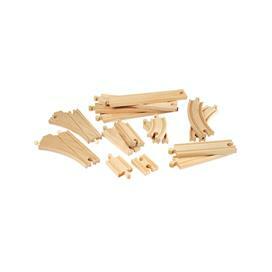 Founded in Sweden in 1884 and now in the capable hands of Ravensburger, this venerable toy brand favours clean, simple design and durable construction. 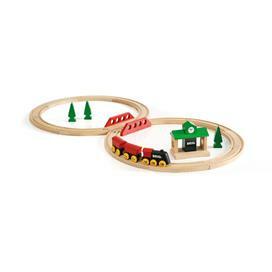 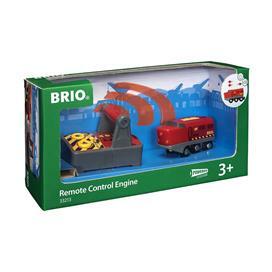 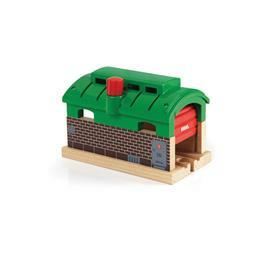 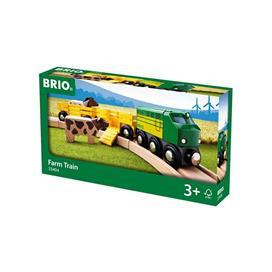 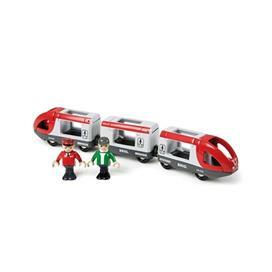 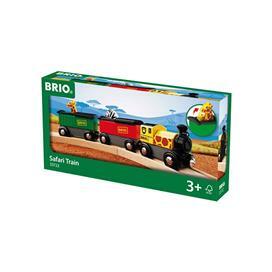 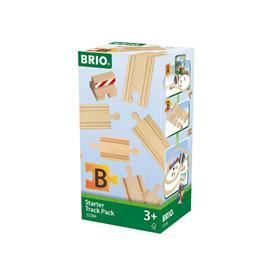 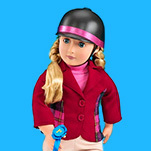 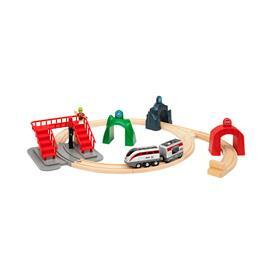 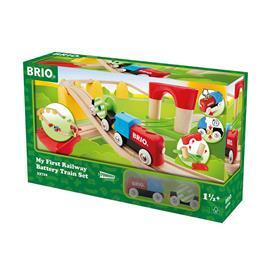 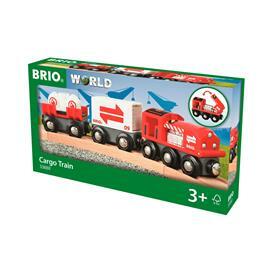 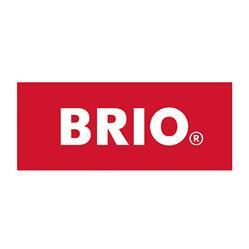 BRIO is all about everyday adventure —in the city and in the countryside. 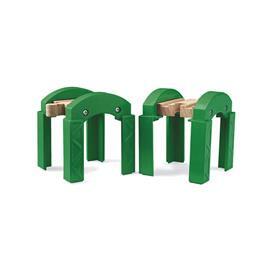 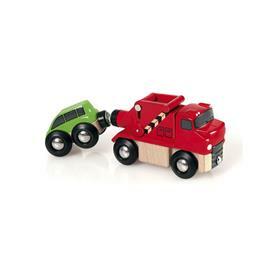 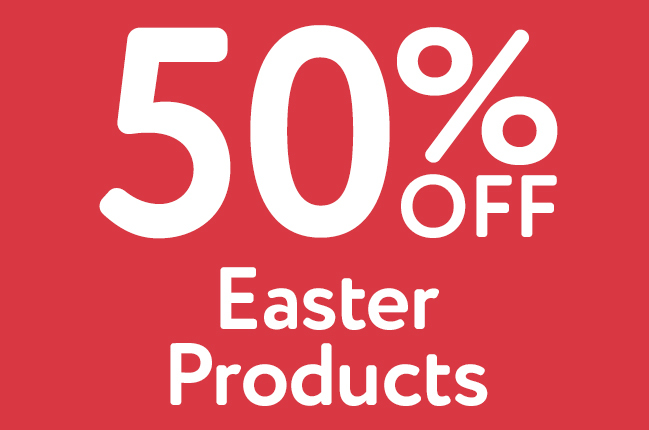 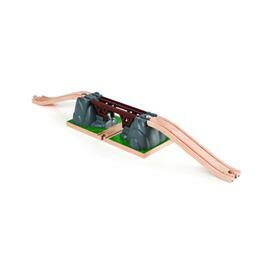 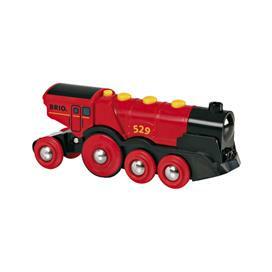 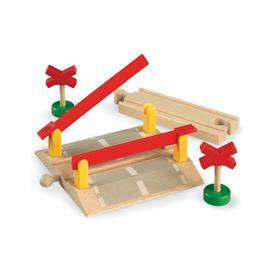 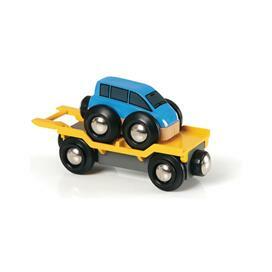 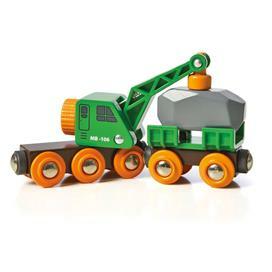 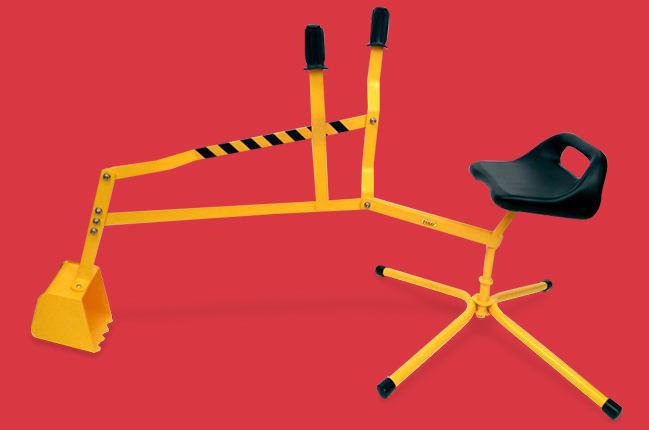 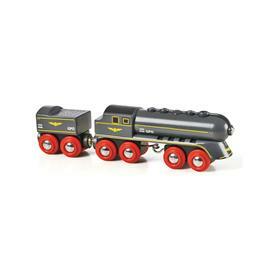 Their classic vehicles, trains and play sets are ingeniously constructed from hardwearing beech wood and colourfully painted to withstand the daily adventures of your imaginative kids—and maybe their own kids. 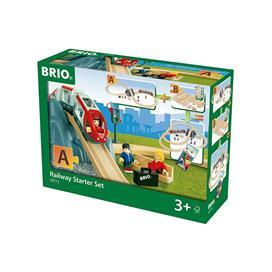 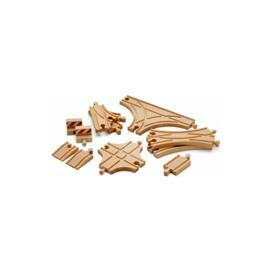 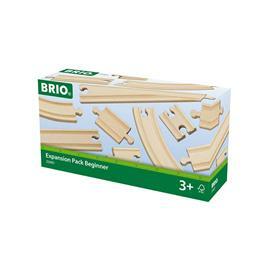 BRIO is built to entertain and endure.